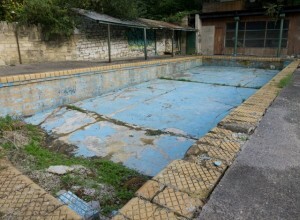 Hidden away in Bath, on the banks of the River Avon, is the country’s only surviving Georgian lido. Built in 1815 in the shape of a small crescent, it was one of the earliest examples of a ‘Subscription Pool’ – built with private money for public use. For decades the formerly-named ‘Cleveland Pleasure Pools’ were a favourite summer destination of generations of people from Bath and beyond. By 1861 this glorious open-air venue had become so popular that the Victorians added a children’s pool. 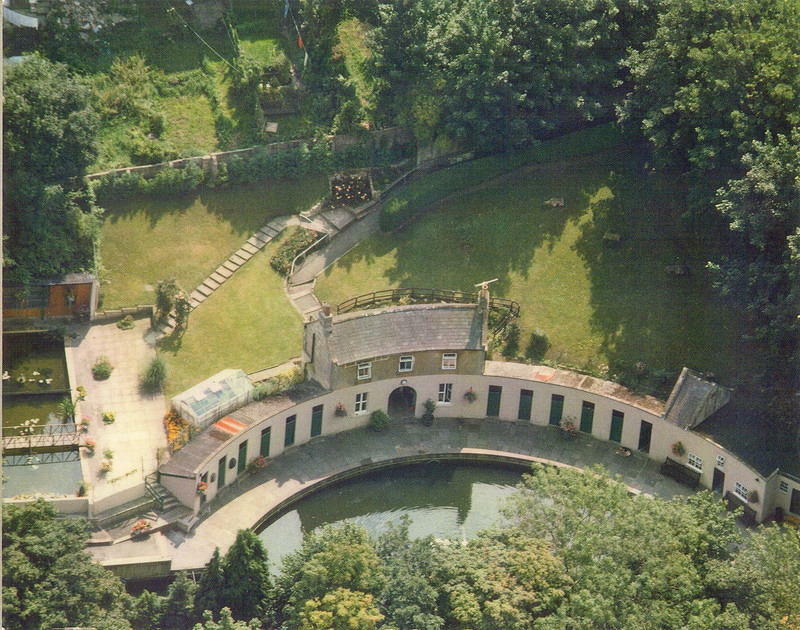 The Cleveland Pools in 1988 whilst in use as a Trout Farm and venue for Cream Teas. Sadly the Pools closed in 1984, but now the Cleveland Pools Trust is finally making headway with its campaign to restore the Grade II* baths and reclaim them for outdoor swimming. Since the closure, the Pools have deteriorated and are in desperate need of restoration. The restoration will be carried out as sympathetically as possible, with a 25-metre main pool using naturally-treated and heated water. Alternative energy sources will be used once the changing cubicles and refreshment areas are reinstated, and the cottage will house an exhibition. For the site to run itself it will not just be used as a unique swimming venue; this important sporting and heritage asset will be perfect for many water-related training opportunities, compact corporate events, small-scale weddings, historical outings and children’s parties. If you would like to purchase or pledge an item or package, please visit the Sponsorship Packages album in the Photo Gallery on the Cleveland Pools Website. Or Donate Direct via Paypal. Alternatively, contact Ann Dunlop on 01225 428697 or email her at [email protected] for more details about how you can help. Cleveland Pools Trust are also asking you to consider becoming a ‘friend’ of the Cleveland Pools Trust at a cost of £10 a year. 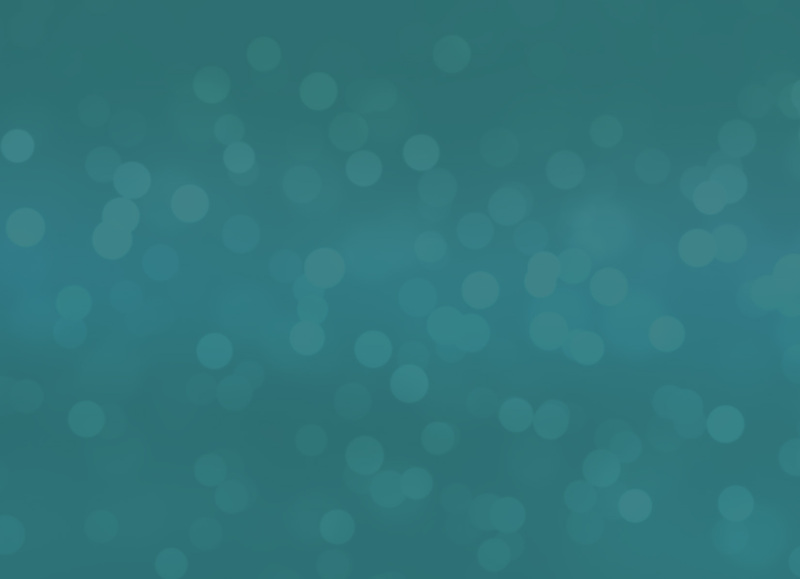 Membership as a friend will run from 1 July each year 30 June. The Cleveland Pools Trust are always looking for new volunteers to help in any way they can. The more people who hear about Cleveland Pools the more support we can gain to re-open the Pools for the local community and beyond. 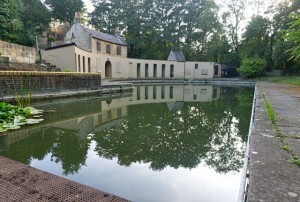 Join The Cleveland Pools Trust as we work towards the bicentenary celebrations in July 2015 and one day you may be able to tell your grandchildren that you helped save one of Bath’s finest Georgian heritage assets. If you are a local resident the Cleveland Pools Trust welcomes your comments and queries. Please contact [email protected] and she will pass on your message to the relevant trustee. Thank you.